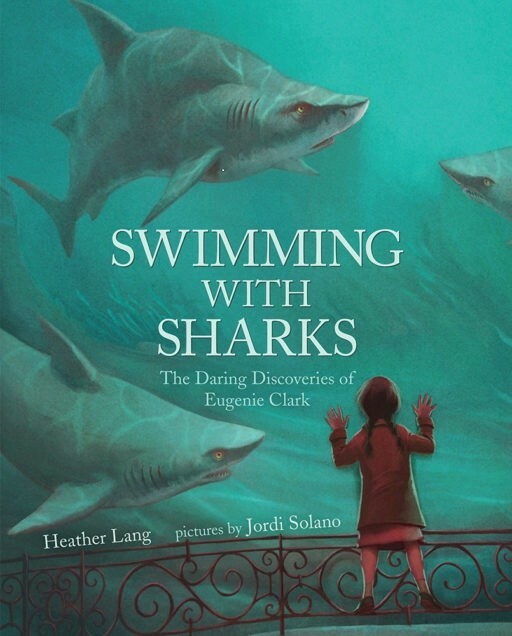 Before Eugenie Clark's groundbreaking research, most people thought sharks were vicious, blood-thirsty killers. 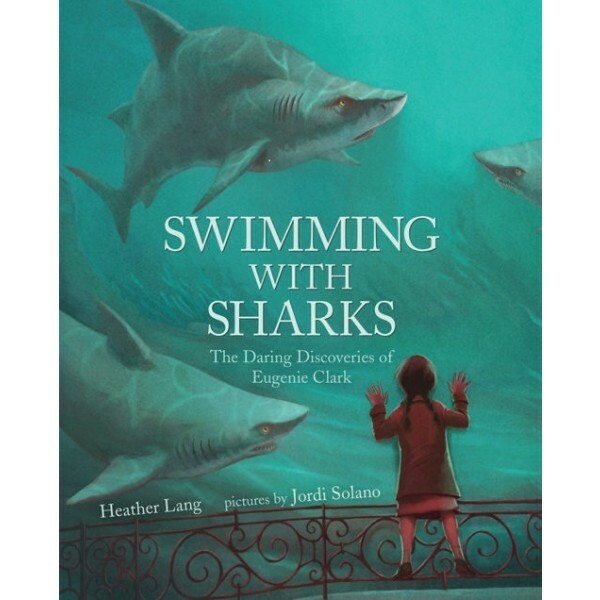 From the first time she saw a shark in an aquarium, Japanese-American Eugenie was enthralled. Instead of frightening and ferocious eating machines, she saw sleek, graceful fish gliding through the water. After she became a scientist -- an unexpected career path for a woman in the 1940s -- she began taking research dives and training sharks, earning her the nickname "The Shark Lady."